Handy volunteer needed! Fun activity! The Environment Committee of the CPCA has acquired the Purple Martin birdhouse from the former Trailhead site on Scott Street (almost the only thing actually salvaged). Thanks Adrian! We have also received support from the NCC to install the birdhouse in the NCC woods between our community and the river. Two volunteers are needed to make all of this happen. With a volunteer in place the Environment Committee would be in a position to sign a maintenance agreement with the NCC. 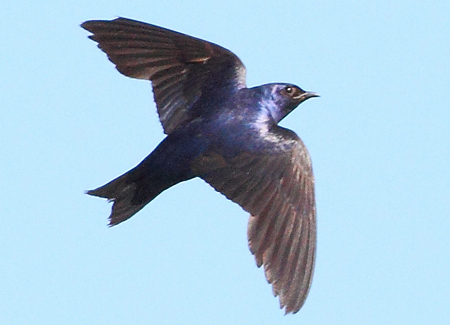 This entry was posted in Environment and tagged Purple Martin Birdhouse. Bookmark the permalink. Maybe not pressure treated wood, could be toxic to the birds and forest.